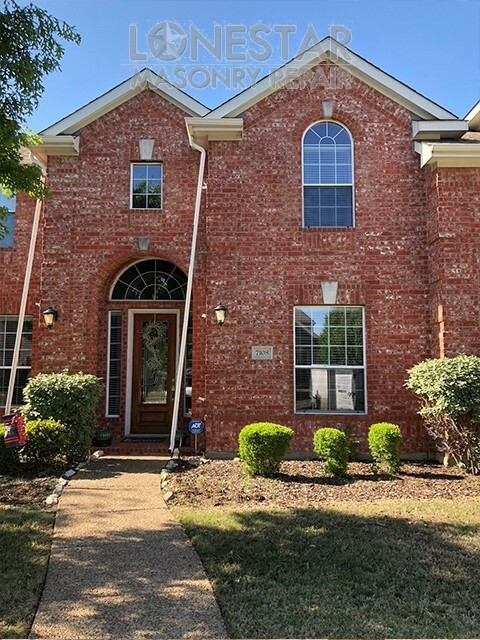 Lonestar Masonry Repair specializes in residential and commercial brick and stone masonry repair service in Fort Worth, Dallas, Arlington and surrounding areas. 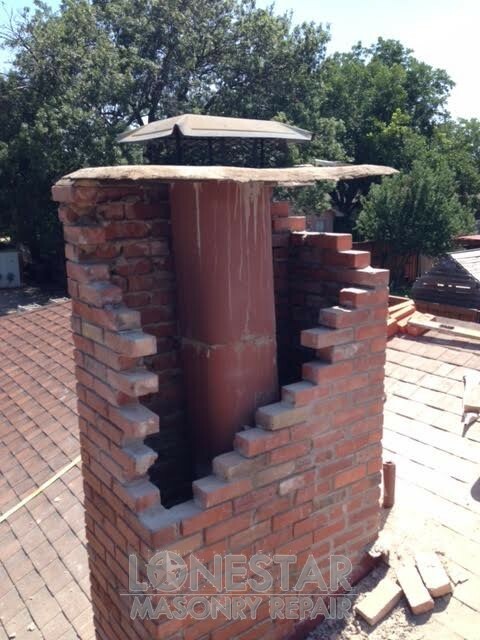 Our services include brick repair, mortar crack repair, stone repair, mortar matching, chimney and fireplace repair, mortar cap repair and masonry brick repair and restoration. 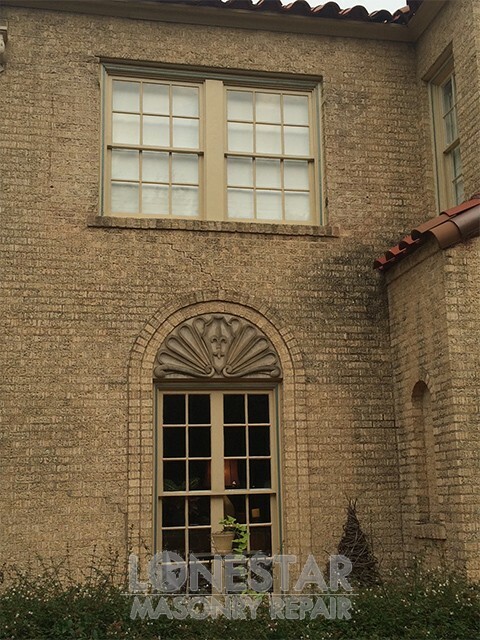 We also offer Custom Masonry finishes like German Smear and Slurry Coat that will give your home a fresh new look. 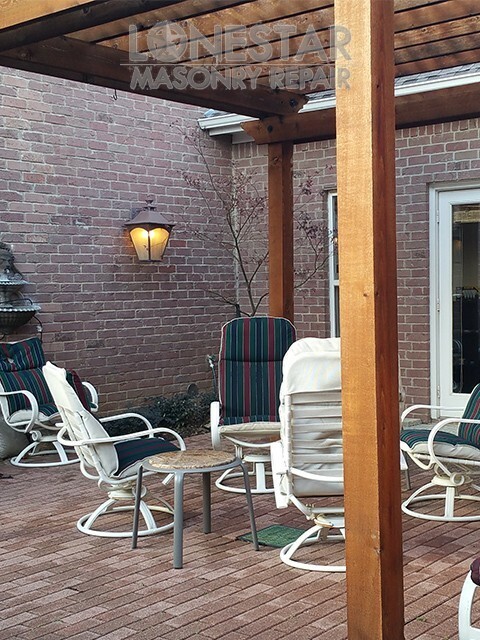 Cracks in bricks and surrounding mortar can result in costly moisture and structural damage to your commercial or residential property. 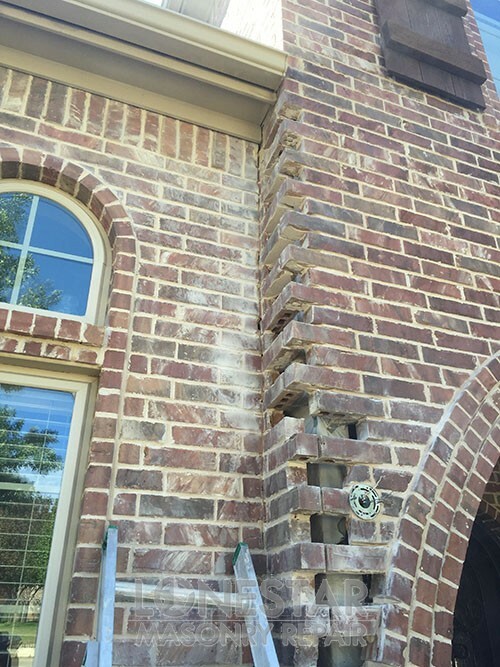 Our experienced masonry repair professionals can repair the effected area matching the existing brick and mortar for seamless results. 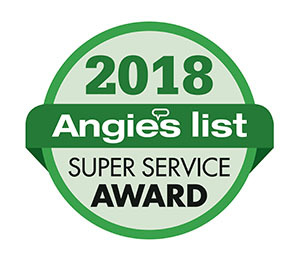 We have been satisfying customers in the Dallas/Fort Worth Metroplex for over a decade. 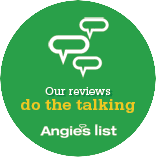 Our A+ Better Business Bureau rating is a point of pride for our company. 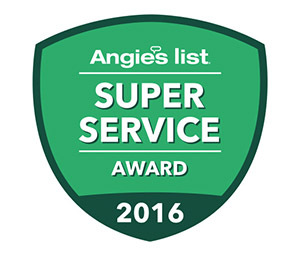 We are a fully insured, customer service oriented business. 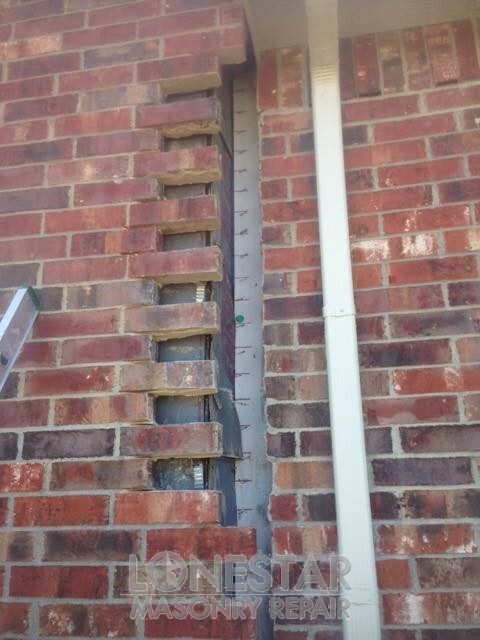 Free estimates are just a phone call away and we would love to help with your masonry repair project. 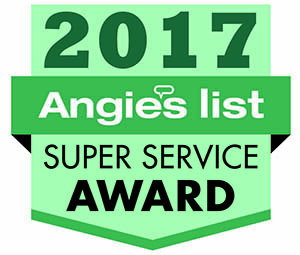 Give us a call at 817-709-6834 to schedule your FREE estimate. lower your property value significantly.